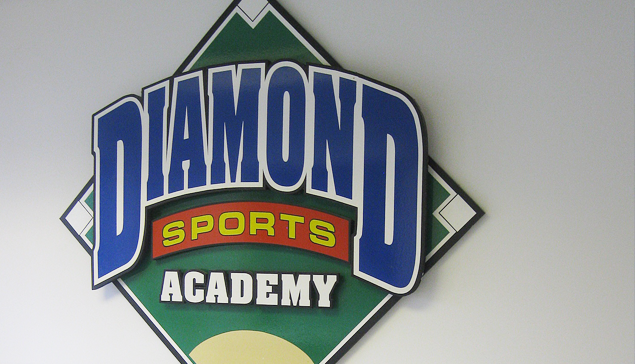 All instructors at Diamond Sports Academy have major league/minor league (baseball), college, or olympic experience. Diamond Sports Academy is extremely selective of our instructor staff. We pride ourselves on teaching the correct fundamentals of baseball and softball. Our instructors are trained to teach the same style of hitting, and many of our instructors trained at Diamond Sports Academy as young athletes themselves.